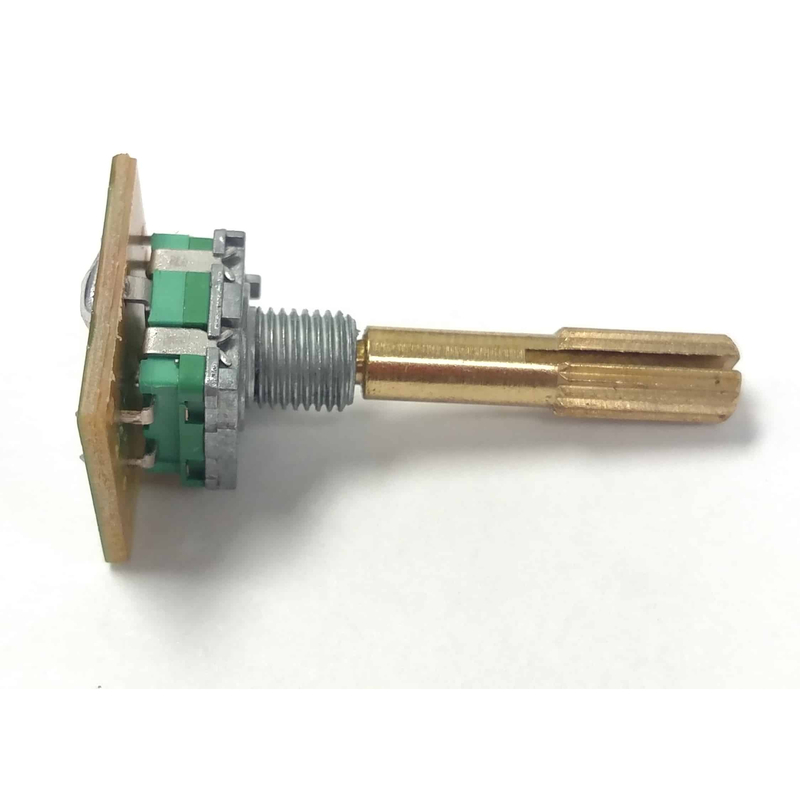 Factory replacement channel selector switch for the Cobra 29LX and 29LXLE CB Radios. This is an internal part that requires soldering to install. Internal part only. The outer knob is sold separately.